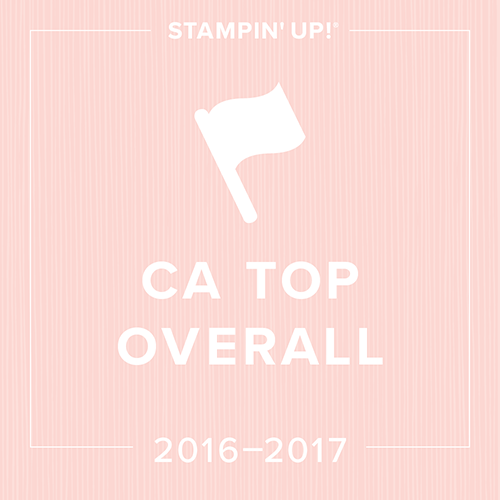 Starting the New Catty off with a BANG!!! 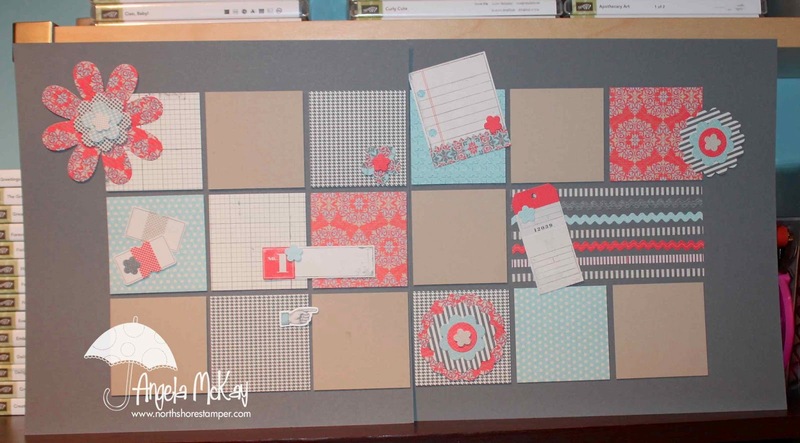 Once again, here's a fabulous and fun page I created using a Simply Scrappin' Kit! 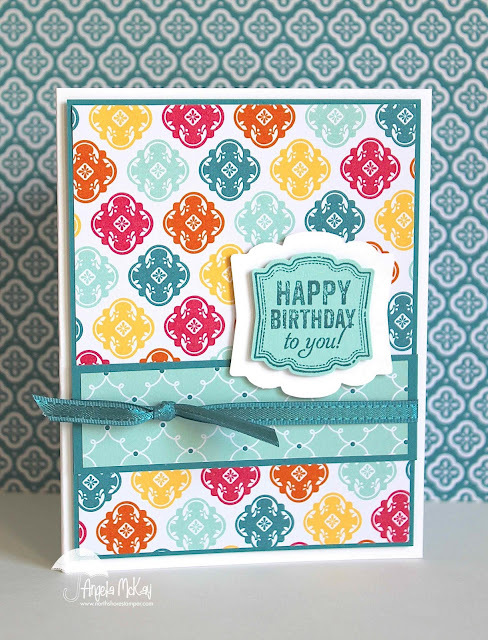 Today, in celebration, everyone gets 30% off of one item of their choice! What is it you're looking for? Make sure to email me your order no later than 9pm June 1st! 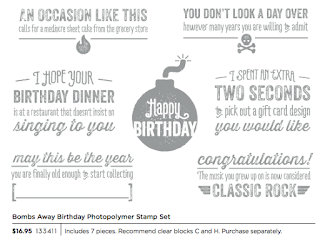 That will be my cut off for my Stamp Set of the Day for May! My sweet boy is turning nine today! Where does the time go??? 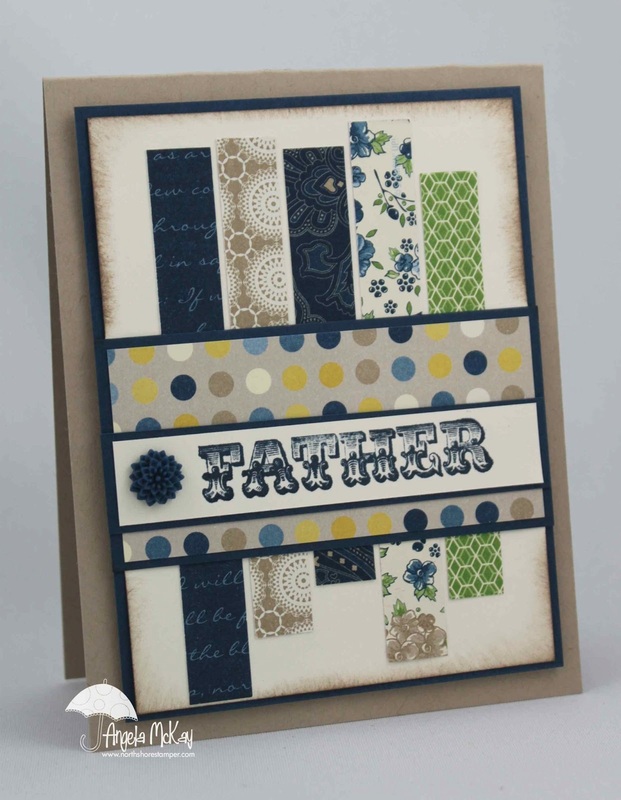 You can thank him for three May stamps sets of the day! Blue Ribbon is a MUST for me! 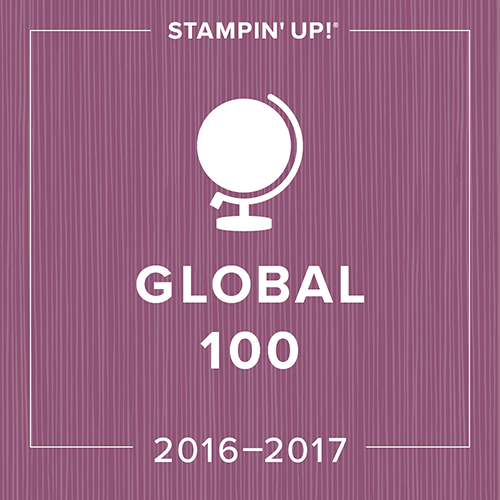 this is my "go to" stamp set for special occasions and Family Reunion is perfect to finish up cards and scrapbook pages alike! 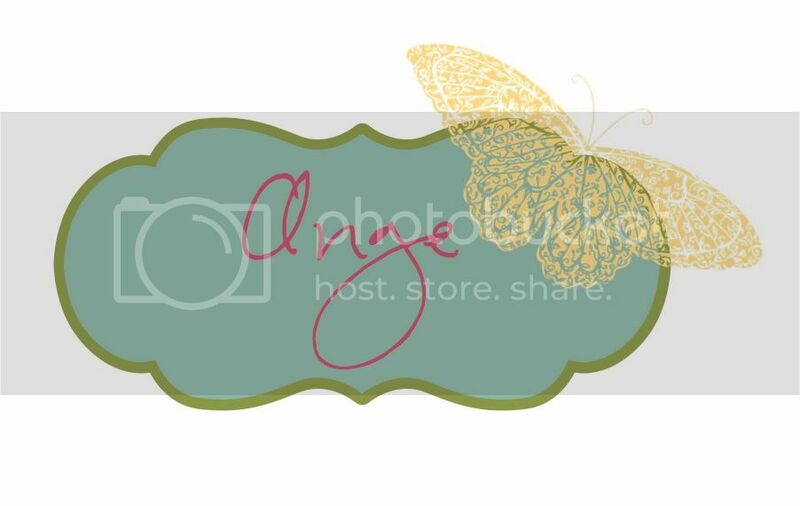 I'll be offering 30% off of the following items until 9pm tomorrow, May 31st! 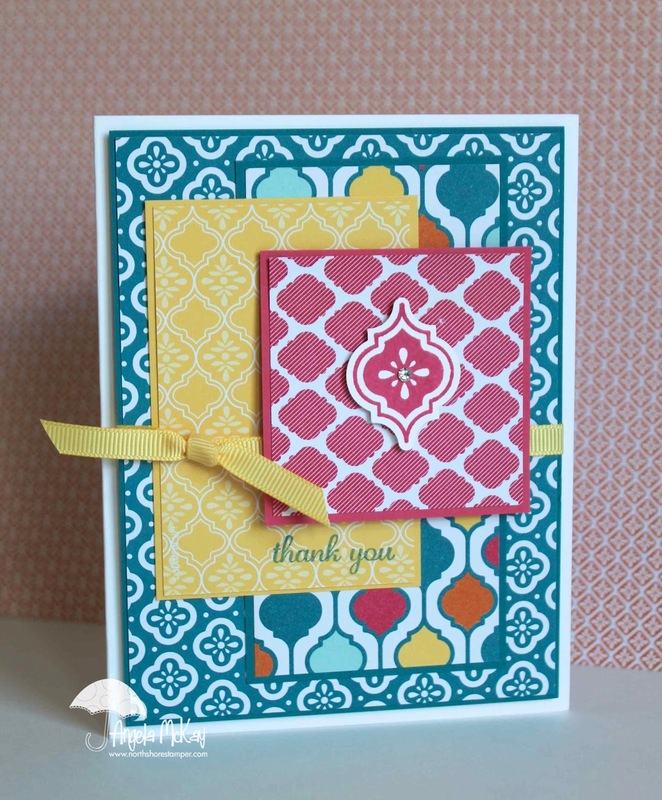 Make sure that you head over to Stampin' Royalty and check out the awesome inspiration photo and the creations of the other design team members! They are so much fun! 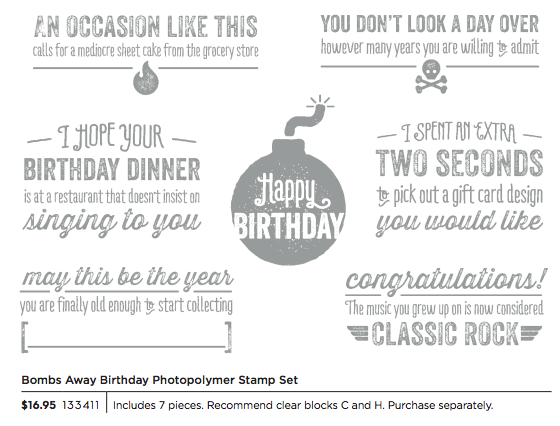 I'm loving the new photopolymer stamps!!!! They are great to work with for details like this! 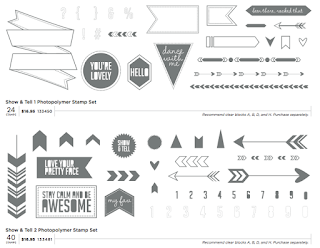 photopolymer stamp sets at 30% off from today until 9pm tomorrow May 30th! Family Reunion... a MUST HAVE and time is almost up! Sharing a stunning card sent to me by my upline Ann! As I mentioned the other day, I've been knocking off the 2 page layouts right left and center when up at my summer house. There is something about my new craft room that is INSANELY inspiring. It's bright and spacious... my dream room! Unfortunately I don't get back up there for five weeks now, but I've got some great pages done to share with you. 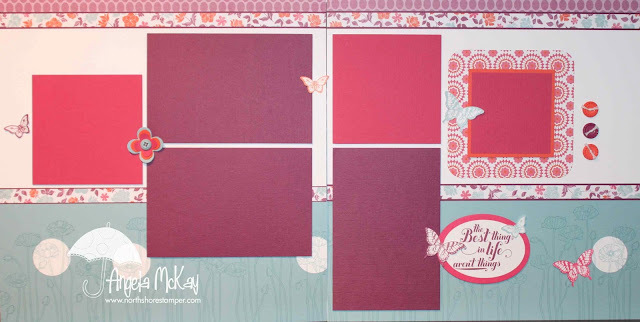 Although these Simply Scrappin' Kits may not be available anymore... hopefully they'll provide you with some inspiration for your own pages:) There are also the four fabulous Simply Scrappin' Kits in the current catty for you to take advantage of for one more week... less if they sell out! 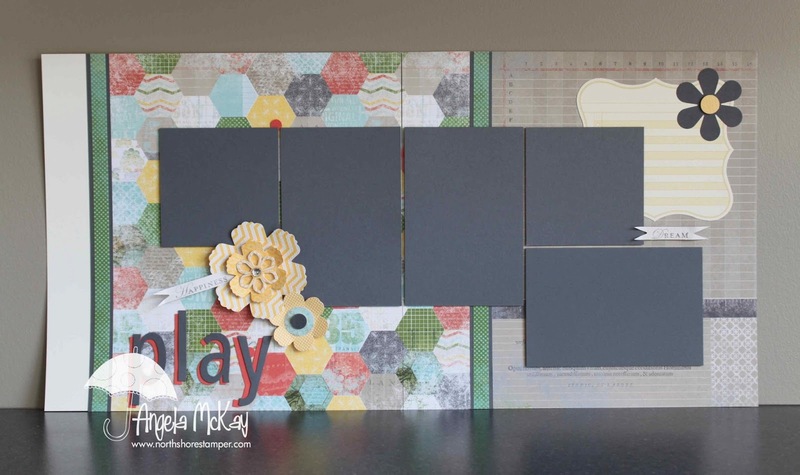 I'd love to give you 30% off of any Simply Scrappin' Kits until tomorrow evening at 9pm! 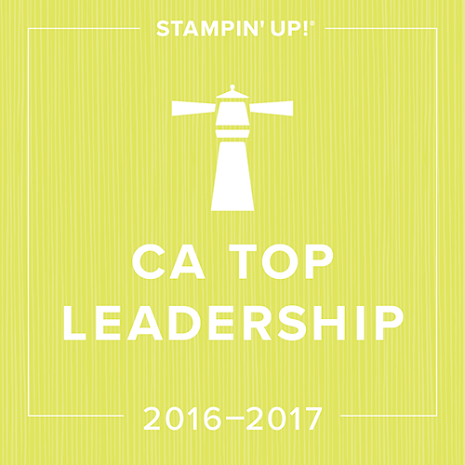 They are on page 167-168 of the current catty! 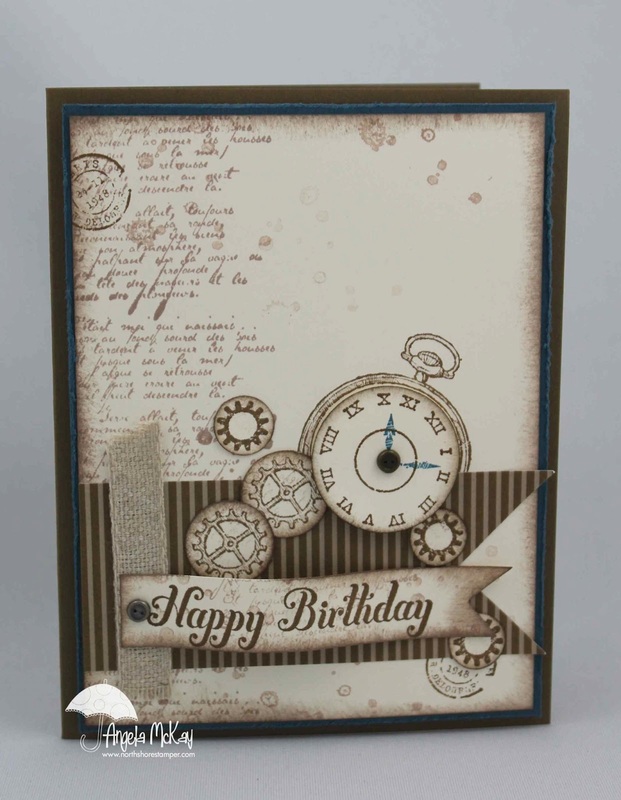 Two choices for today's stamp set of the day... French Foliage which is RETIRING (a must have) and Clockworks! 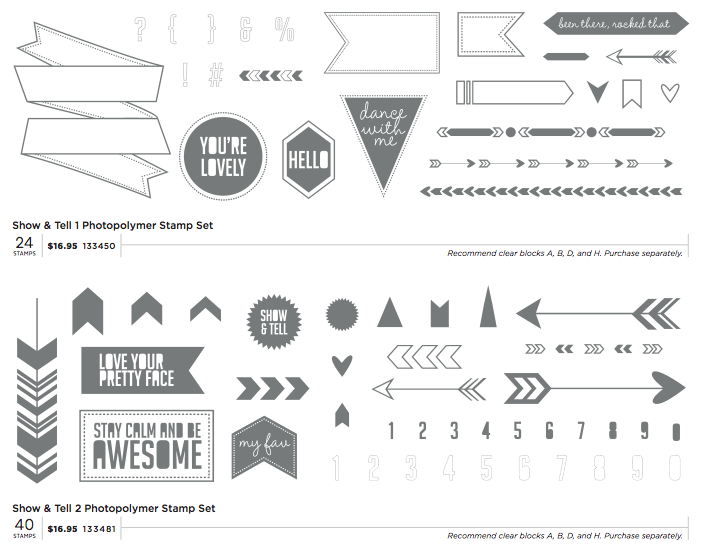 It's raining here so to cheer me up, I'm going to have fun and offer you 30% off of both of those stamp sets until May 26th at 9pm! Don't miss out! 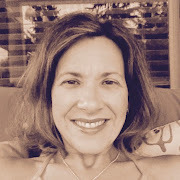 Sign up for a spot in one (or more) of the product shares by emailing me at ange306@me.com with your share selections. Starting on May 28th you'll receive an email from me with a link to make your payment. 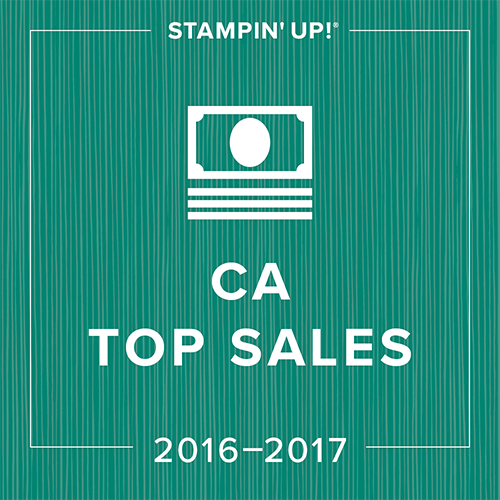 Starting on May 31, I’ll begin placing orders as they fill. 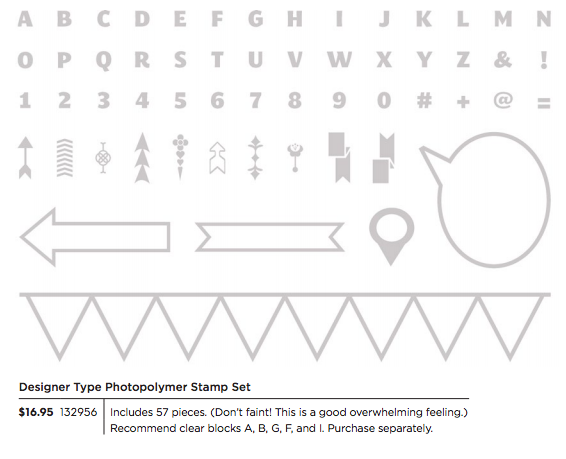 As soon as I receive the product, I'll prepare it and ship it to you (estimated arrival time is two weeks). 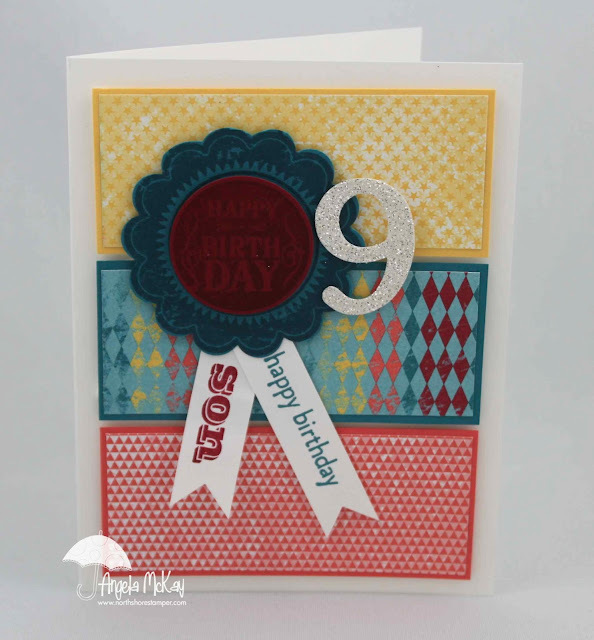 Members of my West Coast Creators Group and Club Members will get a 20% discount on the price shown! 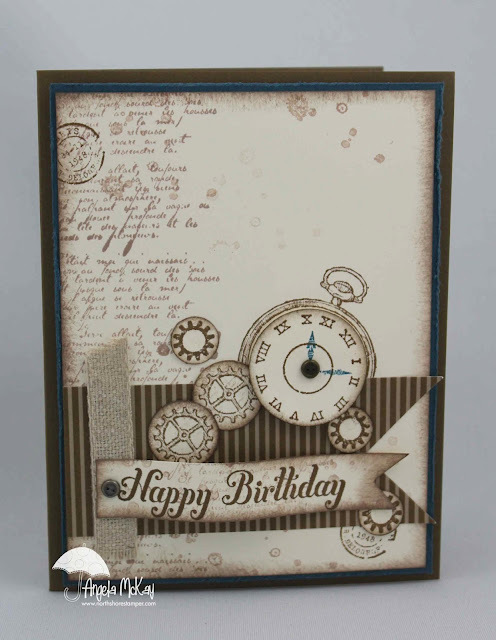 I had fun in both Scrapbook Club and Technique club this month playing with the spotlighting technique in different ways:) I love the way that this one turned out! What do you think? Sorry... short sweet and to the point... writing this post before bed and I'm EXHASUTED:) This was our May scrapbook Club 12x12 two page layout:) Saying goodbye to my favourite Baja Breeze! 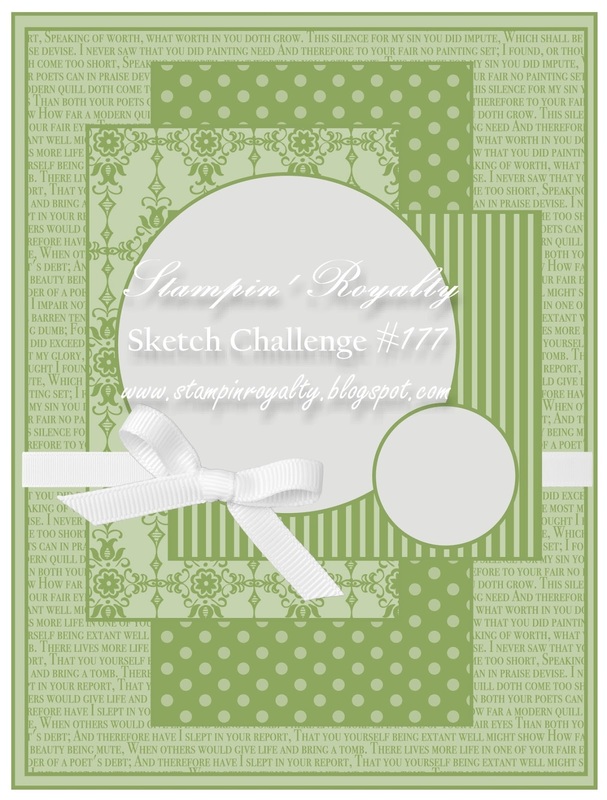 This week's Stampin' Royalty Challenge was a sketch challenge too! 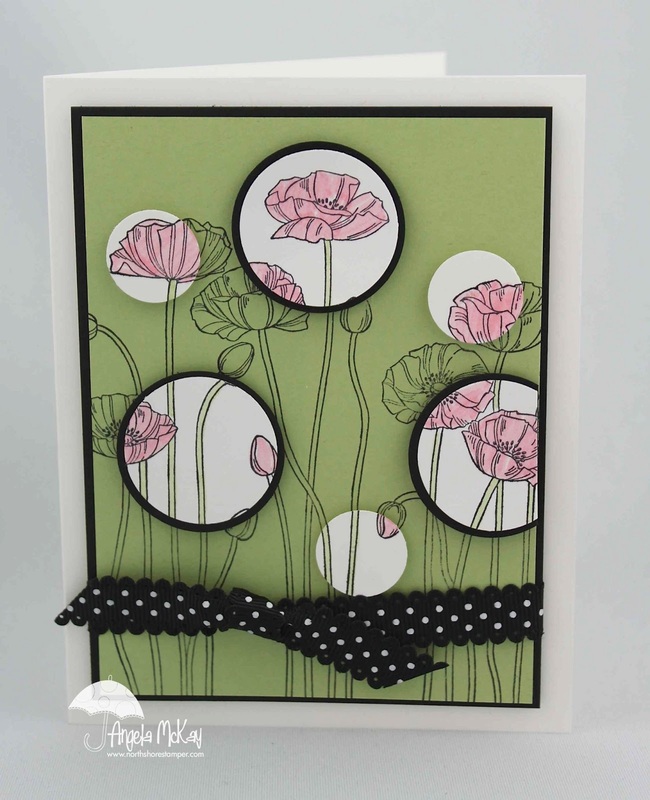 I was away at the time I needed to created these and realized that I had no circle dies or punches with me so I just had to use what was available:) Make sure to head over to Stampin' Royalty to check out the other Design Team samples and to join us for some fun! 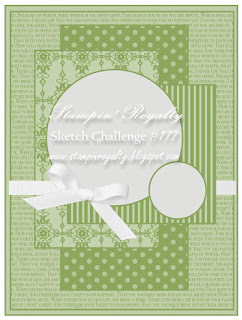 Short post today:) Make sure to head over to Hand Stamped Sentiments and check out this week's sketch challenge!!! It is awesome!!! Clean and simple! I know what you're thinking... it is seriously disturbing that I am posting a Christmas card in May, but when you're away with limited supplies you do what you gotta do:) I have a bin with me of my retired Simply Scrappin' Kits that I have been madly putting together. In the past two weekends I have managed to complete 14 double page 12x12 spreads. What a sense of accomplishment! 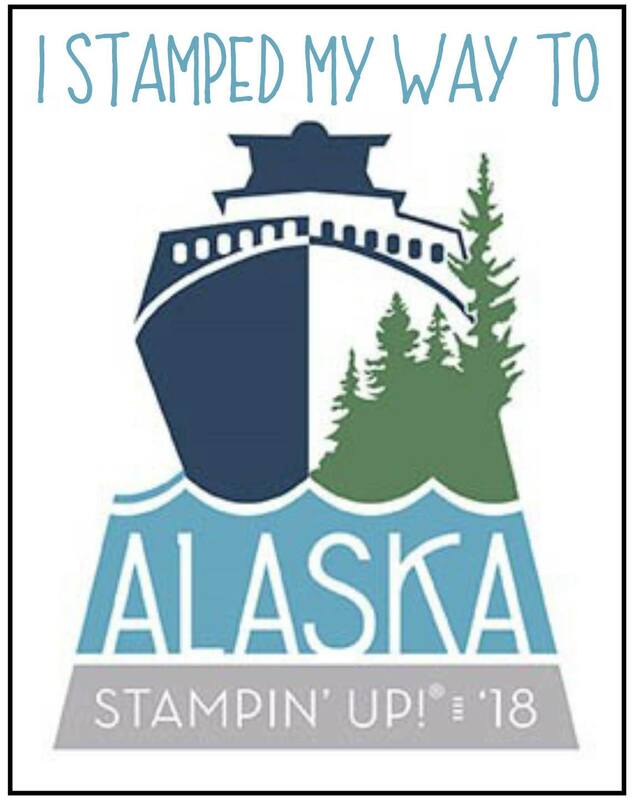 I'm kicking myself for not having done more of these before as Stampin' Up has decided to no longer carry them due to a lack of sales. Other than the ribbon and rhinestones, everything that you see on this card is from a Simply Scrappin' Kit. 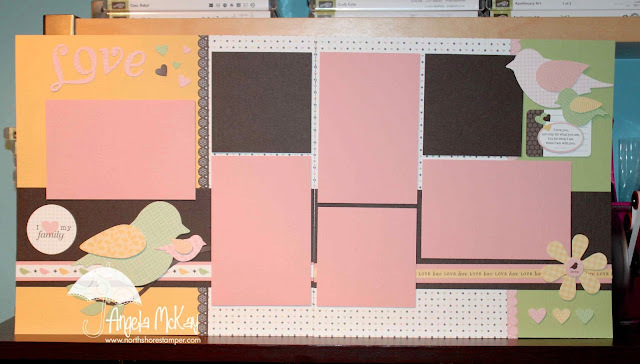 I completed a 2 page spread with it lastnight which I can share this week with you if you'd like? 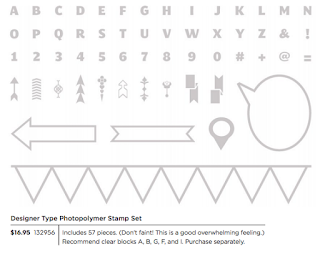 Make sure to take advantage of the final Simply Scrappin' Kits that are available on the Retired List right now! 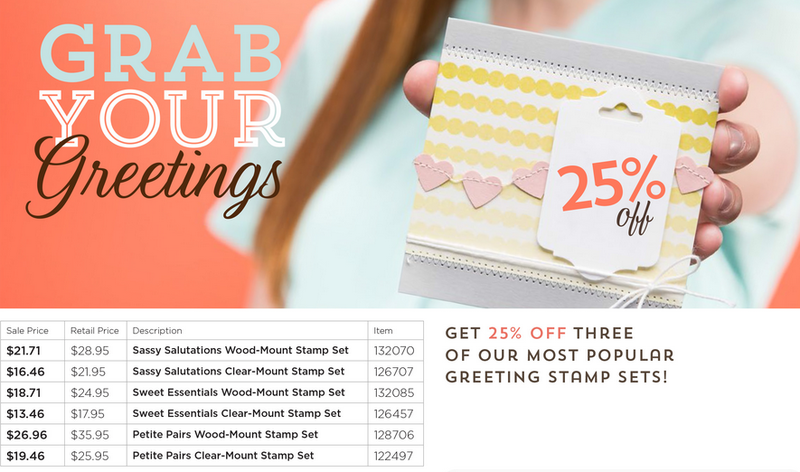 I'd love to give you 25% off of them until 9pm tomorrow evening! A Little Of "This and That"
From today until 9pm tomorrow evening I'd love to give you 25% off of the Loving Thoughts as my "May Stamp Set of the Day". 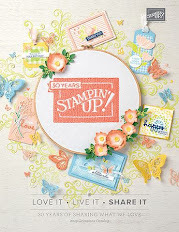 Forgot My May Stamp Set of the Day! Free With a $50 Order Today Only! 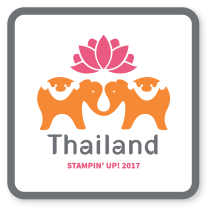 New Photopolymer Stamps Released Today!